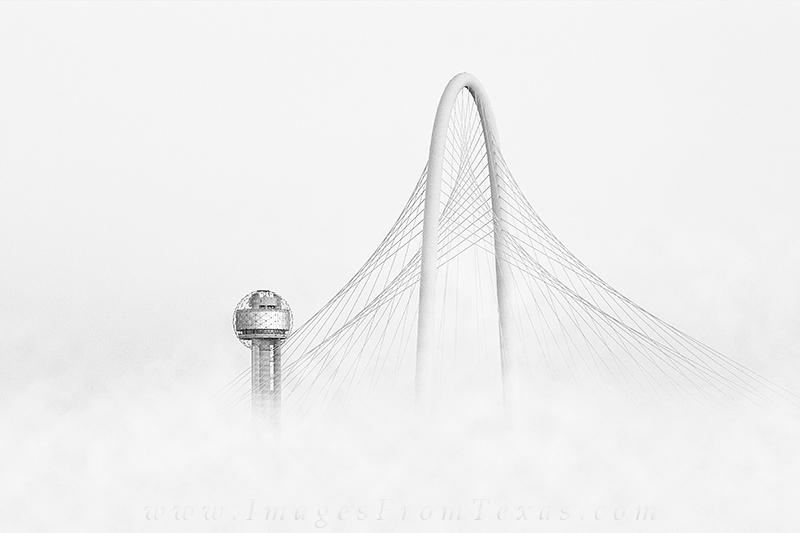 With fog looming along the Trinity River basin, I was fortunate to be in the right place at the right time. I used dedicated conversion program to convert this scene into black and white. Photo © copyright by Rob Greebon.